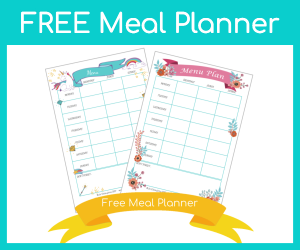 I am going to have to seriously plan ahead with our meals now, I use it ALL the time. sob. I have had some email/comments about the maths material so rather than squash it into a comment I will do a math materials post, just to let you know. Going to sob over my oven now..... hope the repair man can wave his magic wand pretty soon. so sorry, i am sure that is a pain! Aww, that is terrible. I use it all the time too, without thinking, so its quite painful when its off... Sending some fairy sparks your way to assist the magic wand!